The JJ Richards Gladstone depot is located in the Callemondah suburb in the Gladstone Region. The depot is central to many Gladstone suburbs and nearby localities such as Calliope, Barney Point, Gladstone Central, New Auckland, West Gladstone, and other commercial and business hubs in the region. 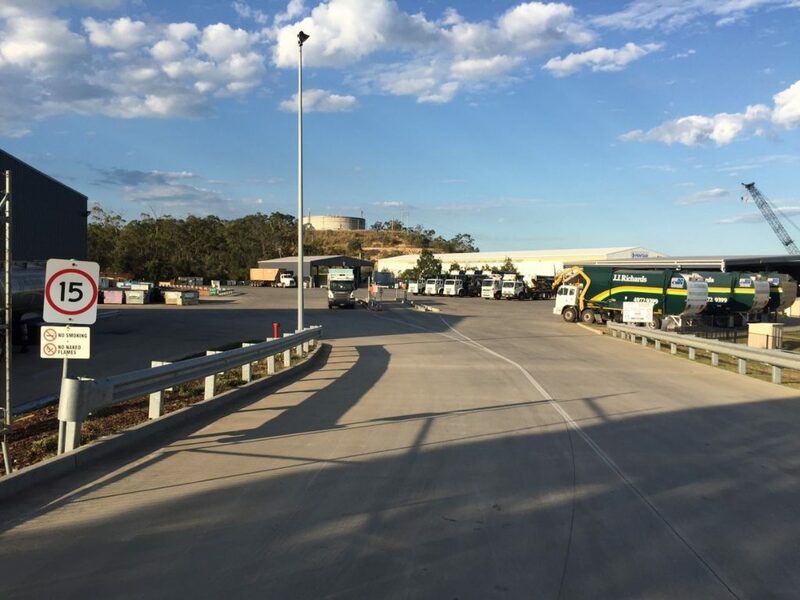 If you require our waste management services in Gladstone and surrounding areas, please don’t hesitate to contact us to discuss your requirements via phone on 07 4972 9399 or email us at admin.gladstone@jjrichards.com.au.